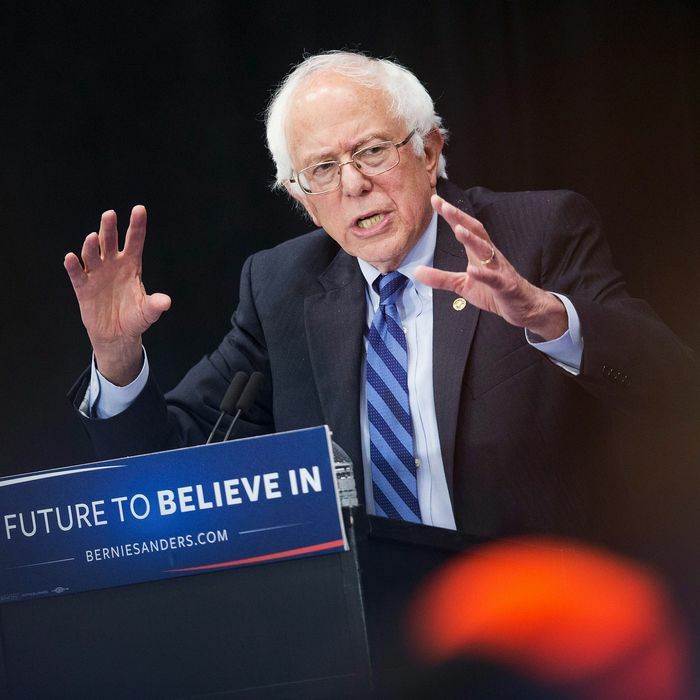 Sanders has his reasons for staying in the race. They may not be entirely terrible reasons. Maybe he wants the chance to continue speaking about his policies through the last primary, or perhaps he wants the leverage to push through changes to the nominating process. But, given the overall stakes of his behavior, his decision is also maddeningly narcissistic. Despite his loud protests, the system, for all its hodgepodge qualities, is definitely not rigged against him. 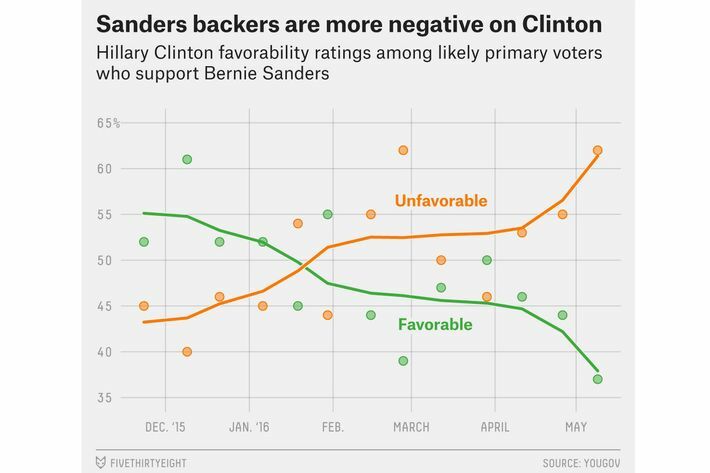 Sanders is losing because significantly fewer people have voted for him. Hillary Clinton has won 56 percent of the vote, and 54 percent of the pledged delegates. Primaries that have excluded independents (the democratic quality of which can be debated) have helped her, but caucuses (which are even less democratic) have helped him. What makes this so telling is that Sanders depicts a procedural quarrel — one in which his campaign has no leg to stand on — as a fight between “the 1 percent” and “the people of this country.” Sanders has a longstanding habit of attributing any disagreement with his policies as the result of corruption, disregarding the possibility that actual conviction might inspire any of it. He accordingly believes that only the corrupt power of big money has prevented his ideas from prevailing. Sanders is now applying the same logic to the primary fight, with Clinton in the role of greedy corporate overlord. Sanders does not merely believe he deserves to win, he believes that a Sanders defeat means the people have been thwarted; ergo, such a result is necessarily rigged. It’s remarkable that the opponents to Donald Trump, who (accurately) depicted him as a con artist, an authoritarian, and an existential threat to their party’s character have all stepped aside, even in the face of mathematical odds less daunting than those of Sanders, who continues to fight on. It’s possible that both Sanders and the Republican opposition to Trump care less about stopping Trump than anybody expected.